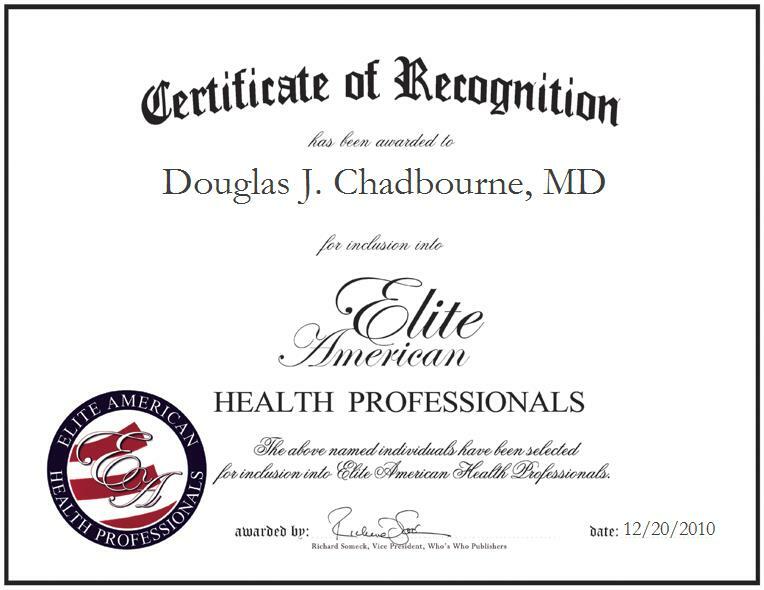 Douglas Chadbourne, TSA Medical Director at Comprehensive Health Care Services, has been recognized by Elite American Health Professionals for his achievements as a health provider. 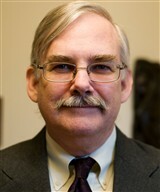 Dr. Chadbourn’s expertise is in occupational medicine and toxicology, and he has been doing this for over twenty years. As a TSA Medical Director, he is responsible for conducting physicals for Transportation Security Officers, evaluating Transportation Security Officers, facilitating and expediting medical decision-making, serving as a final arbitrator for differences of medical opinion, maintaining highest quality and consistency, using best medical judgment, promoting teamwork to facilitate sound decision-making, and integrating other tasks as assigned and prioritized.